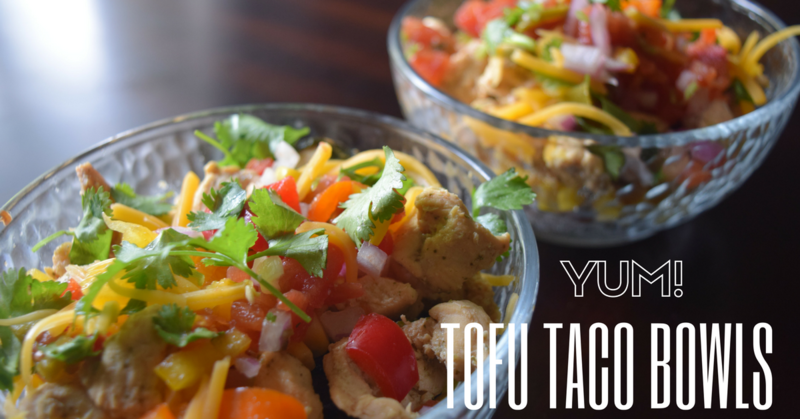 A fresh, light, tofu bowl of yumminess! 1.Cut tofu into cubes, season with adobo and cilantro Tip: I normally season my meat in the morning and let it sit in the fridge to absorb the flavors for a few hours. 2. Make the brown rice/quinoa mix: Flavor with pepper flakes, cilantro, a pinch of salt, and some lemon if you’d like. 4. Prep and cut vegetables for Pico De Gallo, mix together, squeeze lemon juice and salt on top. 5. Serve black beans and tofu over rice. Optional: top with lettuce, corn, cheese, and pico de gallo. "Life & Love | Our First Photoshoot"
"Style | Off the Shoulder Tassel Dress"